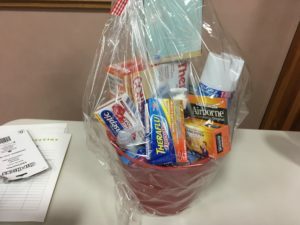 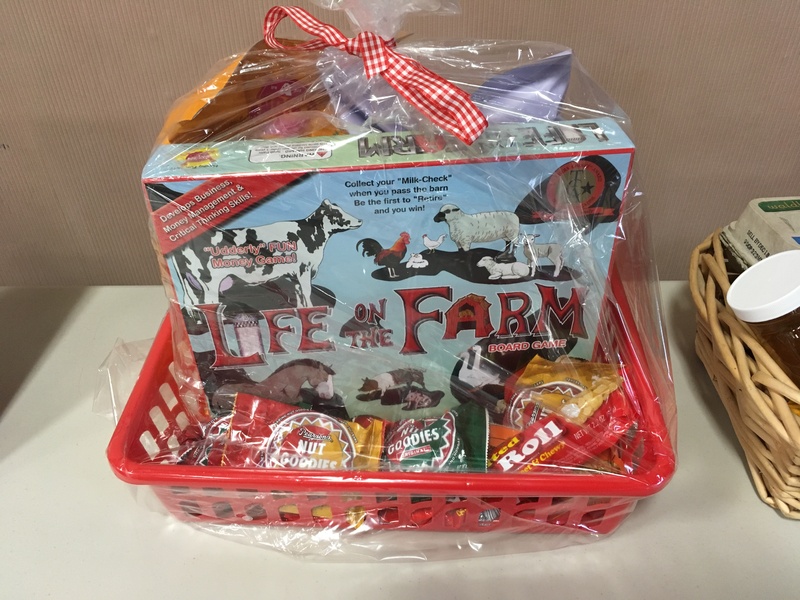 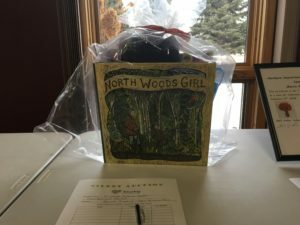 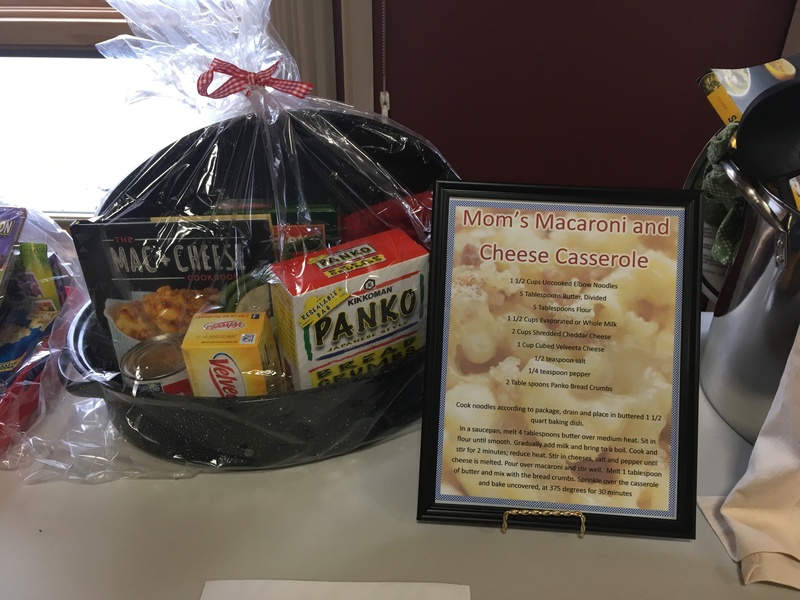 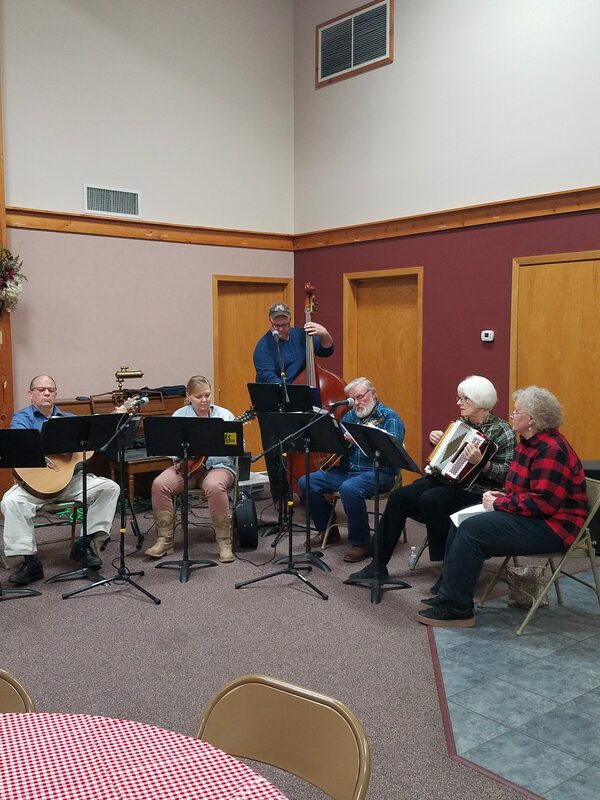 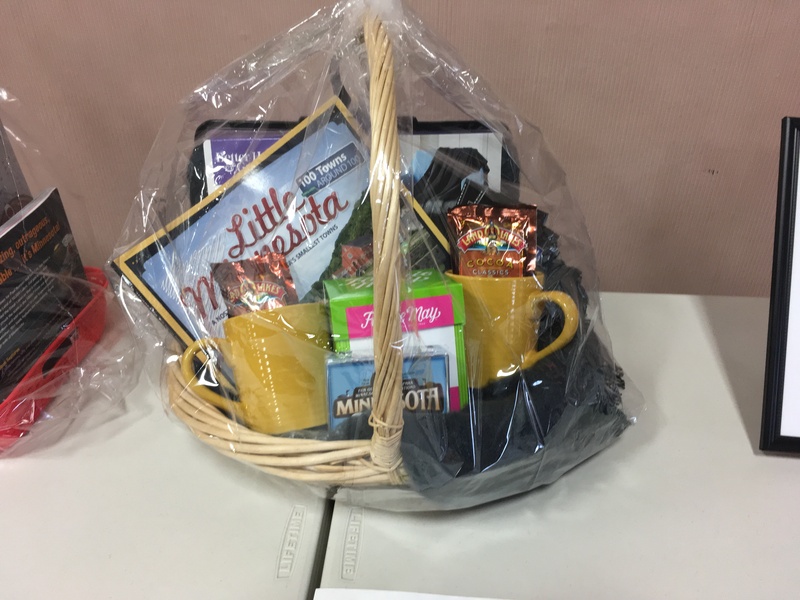 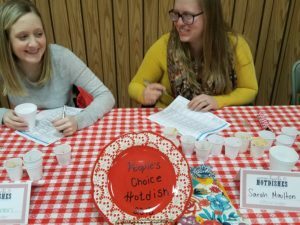 The hotdish cook-off is our annual January fundraiser. 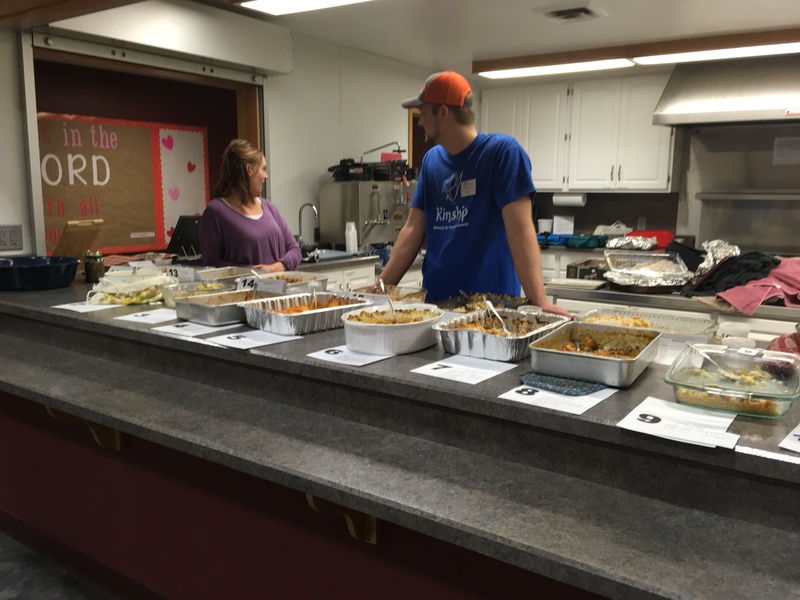 Members of the community enter their own hotdish to see how it compares with their peers. 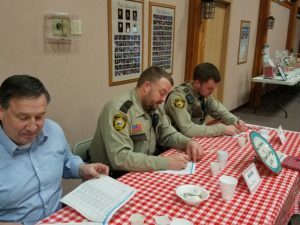 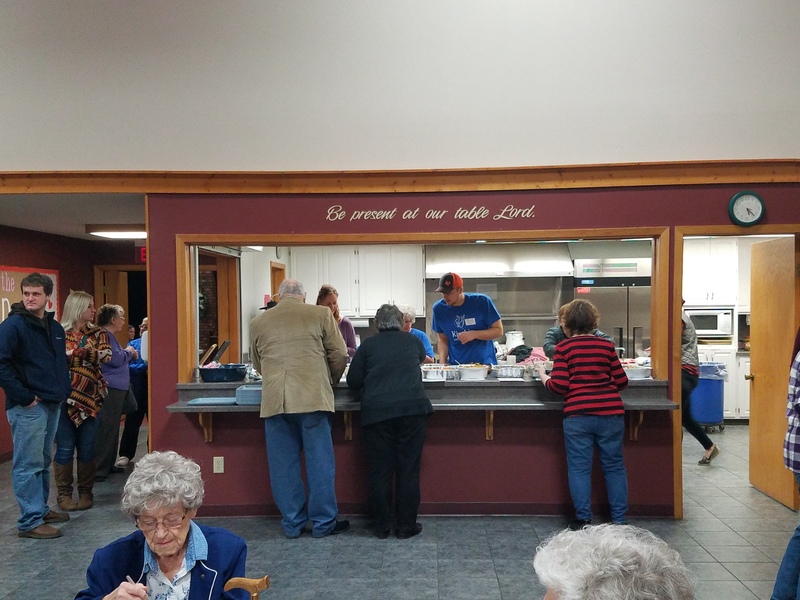 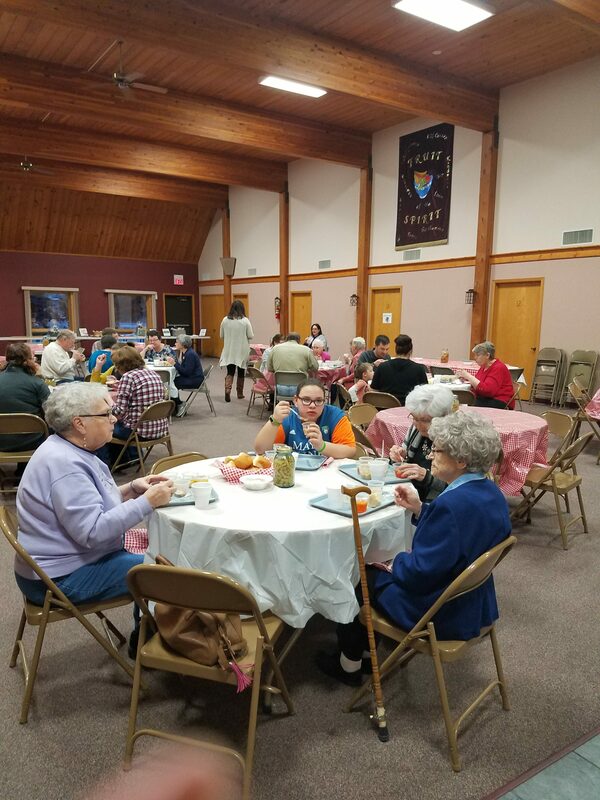 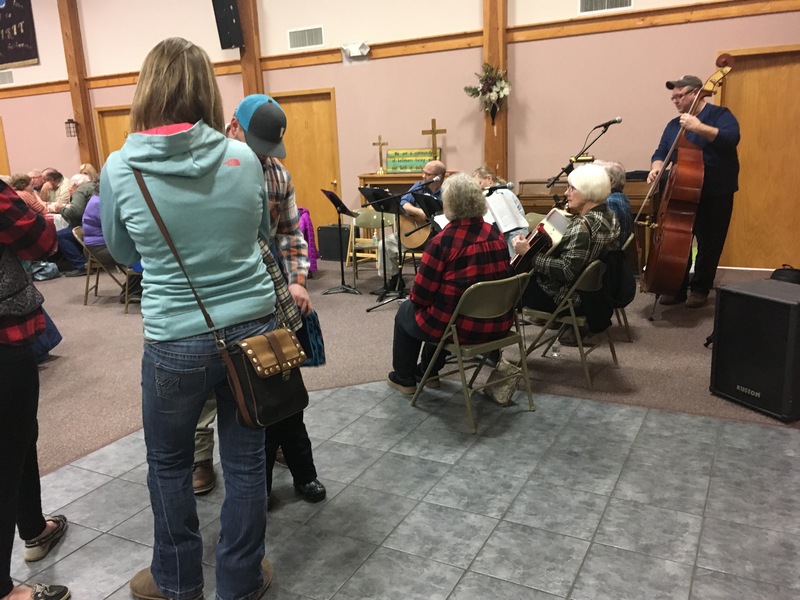 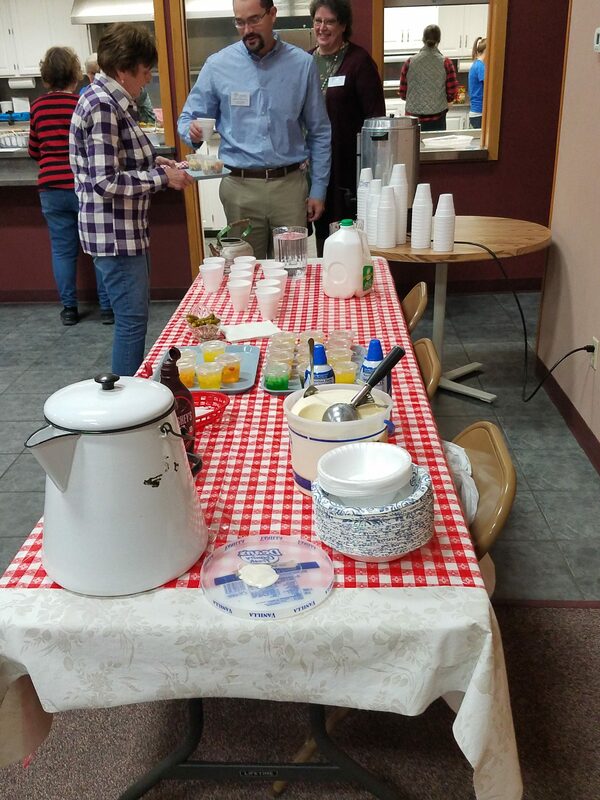 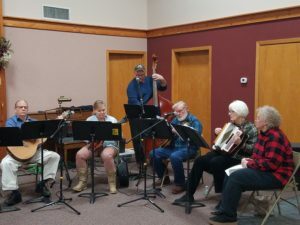 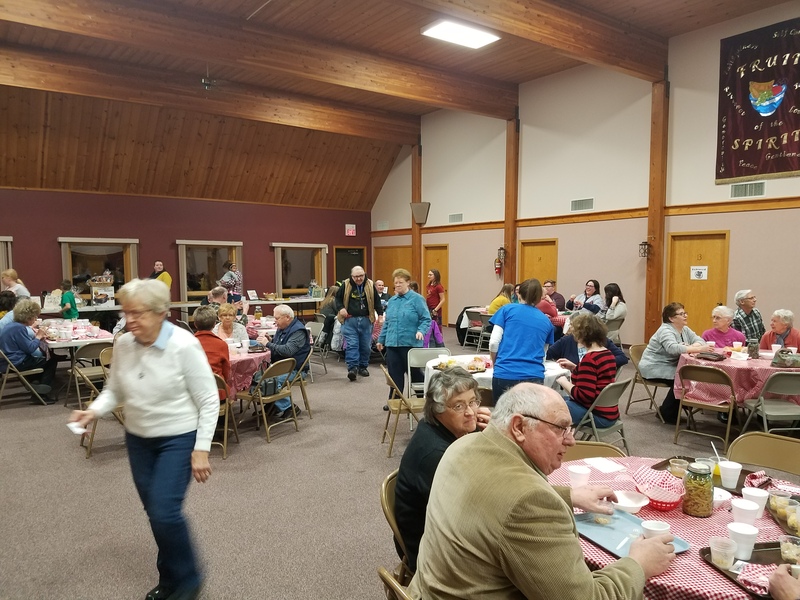 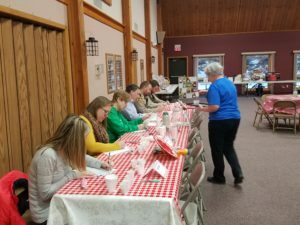 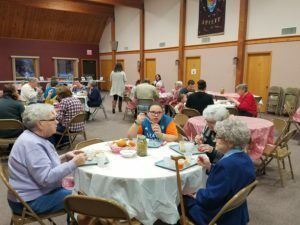 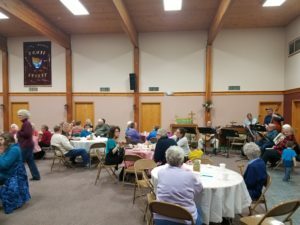 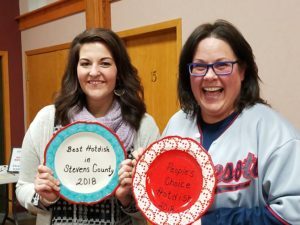 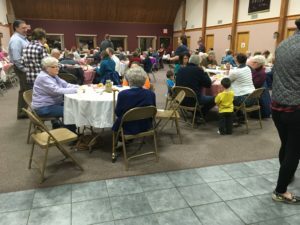 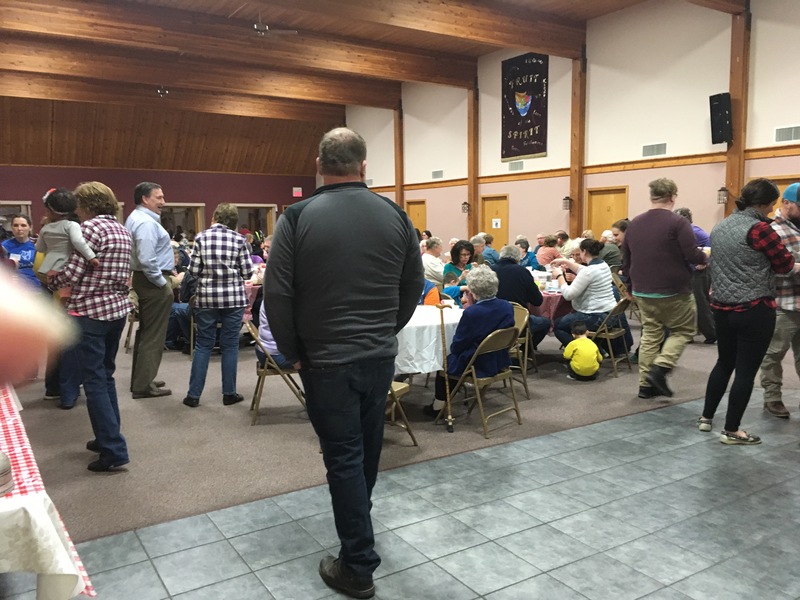 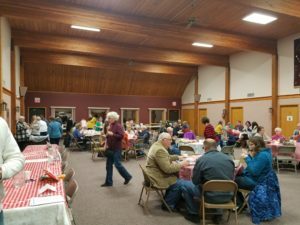 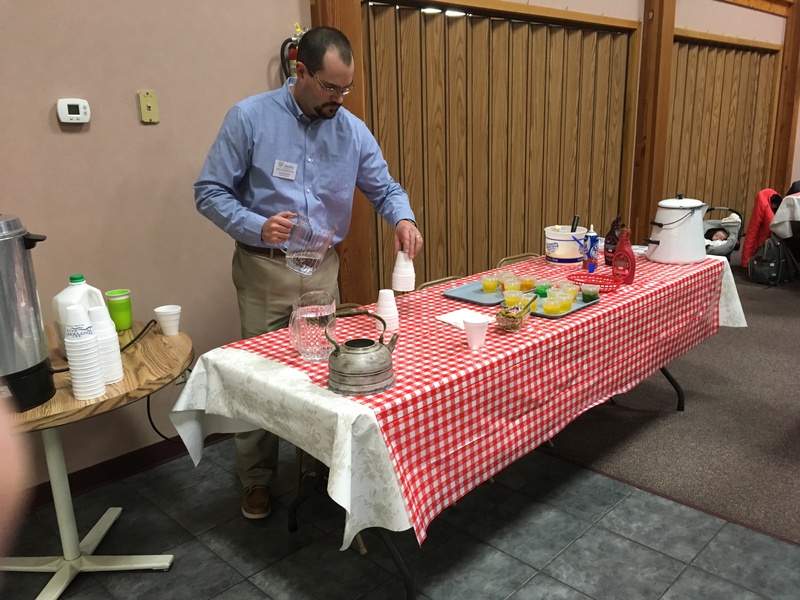 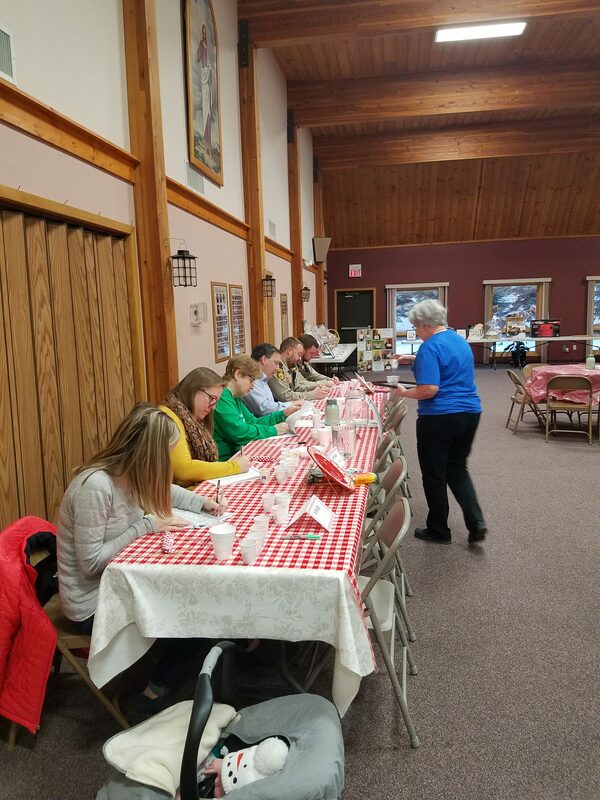 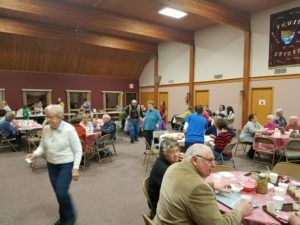 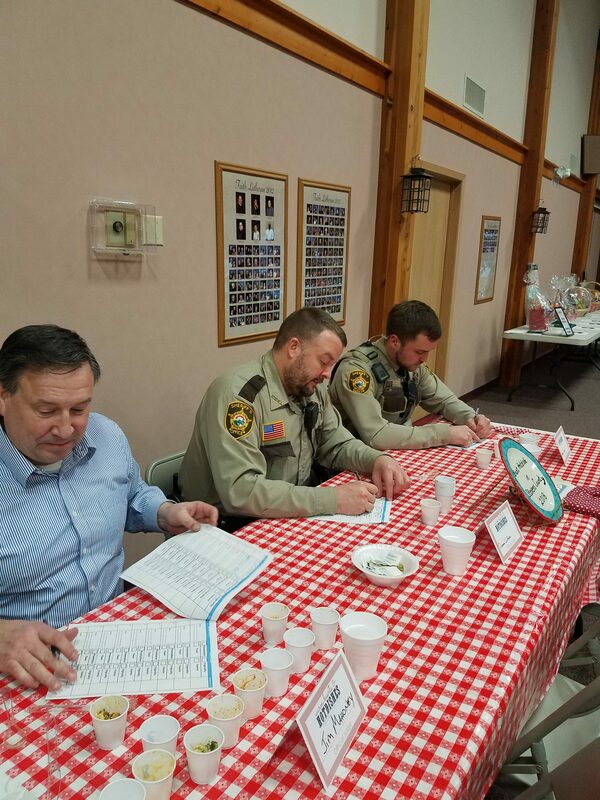 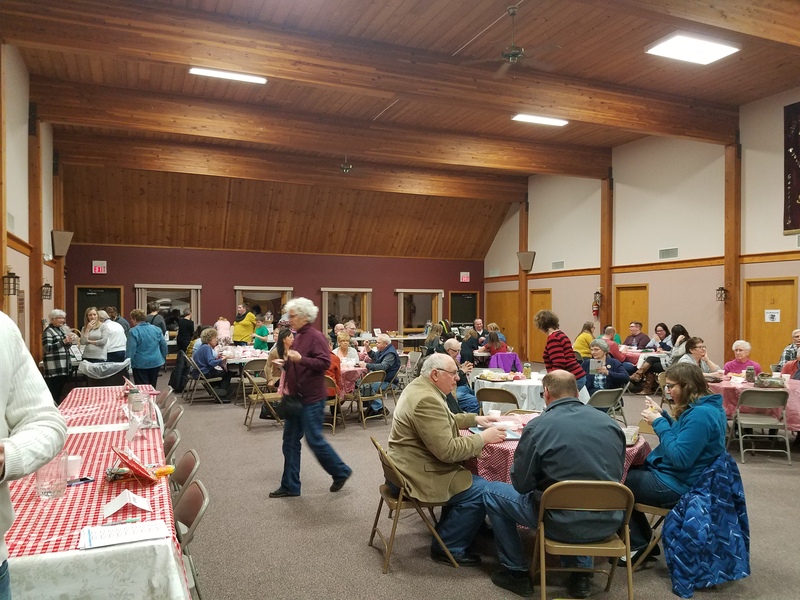 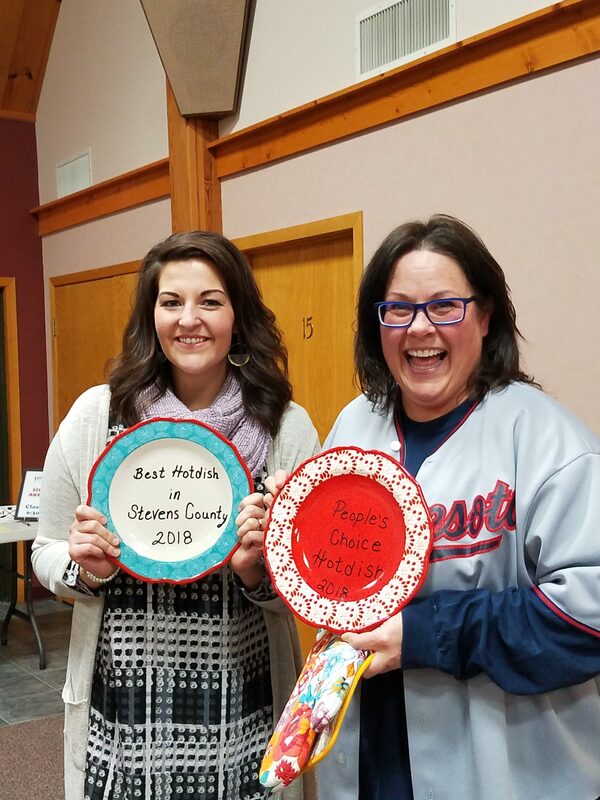 A panel of professional judges award the “Best Hotdish in Stevens County” award and the community votes on their favorite as well. 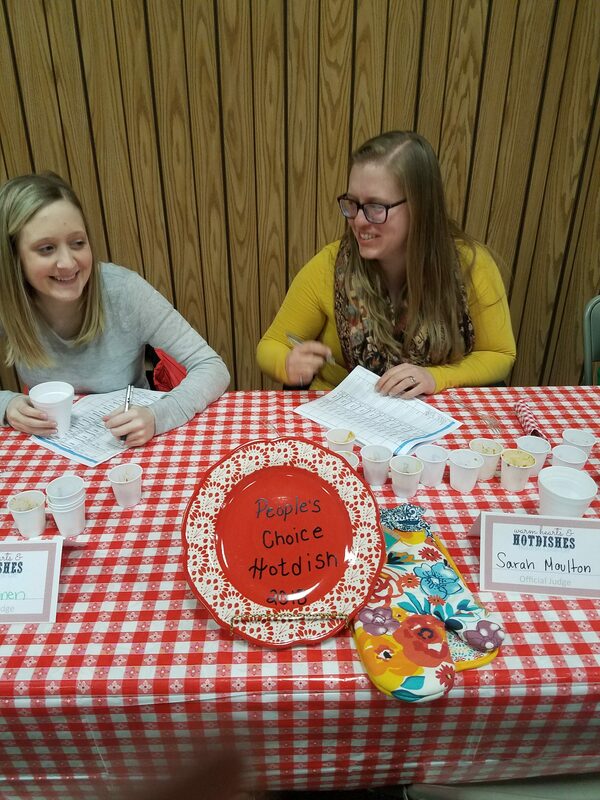 Come and try them all and possibly enter your own! 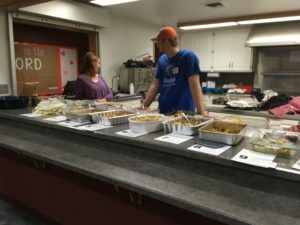 What goes with a hot dish? 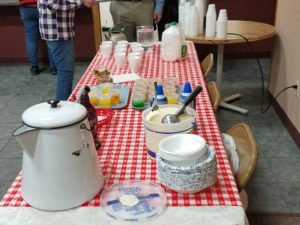 Pickles, egg coffee, and jello salad of course!